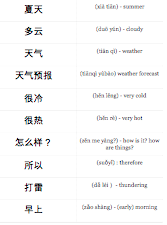 Click on each picture below to practice saying the weather in Chinese. 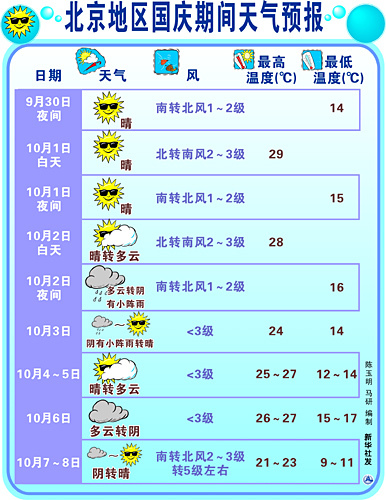 The image below shows the weather forecast from 9/30-10/7 in Beijing. 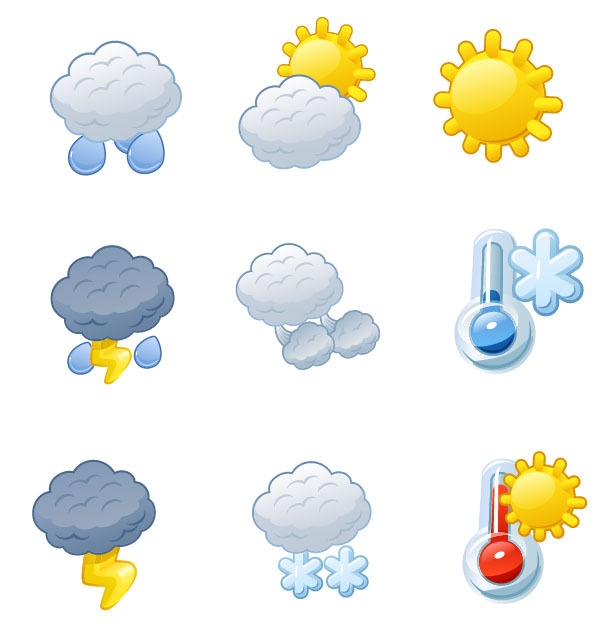 Describe the relative change in weather for each day of the week.